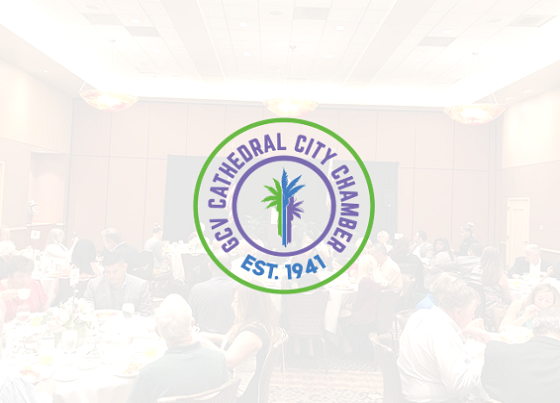 Cathedral City, CA – The Greater Coachella Valley Chamber of Commerce, in partnership with the GCV Cathedral City Chamber, is proud to host the Cathedral City Candidate Forum featuring City Council candidates for the 2018 election cycle. This free community event is designed to introduce the candidates to the community, allowing them to share their views on a variety of topics impacting business, the local economy and general prosperity of the city. We invite you to participate in this important event. Candidates will be allowed brief opening remarks, followed by questions from the moderator. The event will be held at the DoubleTree Golf Resort located at 67967 Vista Chino, Cathedral City. The event will start promptly at 6:00 PM on Wednesday, October 3, 2018. There is no charge for admission. The public will be allowed in until the room has reached capacity. All candidates who have filed for election and are ballot eligible have been invited to participate. For additional information about this forum, please contact the Greater Coachella Valley Chamber of Commerce at 760.347.0676. 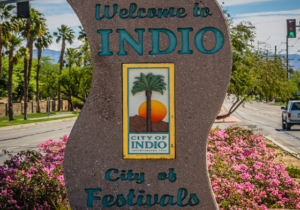 The Chamber is a business membership organization representing the Coachella Valley. We support our members through legislative advocacy, education, networking, and other community based opportunities. The Greater Coachella Valley Chamber of Commerce is a registered 501c6 non-profit supported through member investments.